Barry L. Gardner, MD is the Radiation Oncologist caring for our patients. 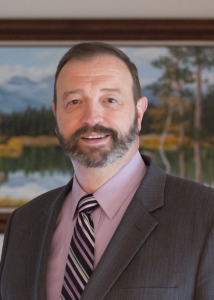 Dr. Gardner specializes in treating all types of cancer, and some special benign tumors, using state-of-the-art techniques IMRT/IGRT, High Dose Rate and Low Dose Rate Brachytherapy and radio-immunotherapy. He was responsible for bringing the first private practice radiosurgical program for tumors outside the brain to Denver. Dr. Gardner is a Board Certified radiation oncologist with 24 years of medical experience. He completed his undergraduate studies at the U.S. Air Force Academy in Colorado Springs and attended medical school at the Uniformed Services University of Health Sciences School of Medicine in Bethesda Maryland. He completed a General Surgery residency at Wilford Hall Medical Center, Lackland Air Force Base in Texas and a residency in Radiation Oncology at Massachusetts General Hospital, Harvard Medical School in Boston, Massachusetts, where he served as Chief Resident in Radiation Oncology. Dr. Gardner served in the United States Air Force as a military physician until his retirement from active duty in 2006. 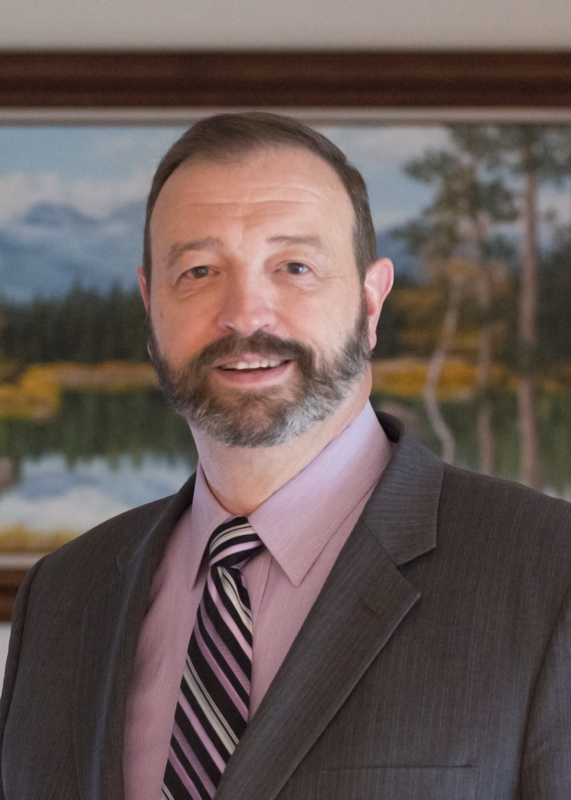 Dr. Gardner is active in numerous professional organizations including the American Society for Therapeutic Radiology and Oncology, the American Medical Association, the Denver Medical Society, the Colorado Medical Society and the Air Force Association. He has also been recognized as “Outstanding Radiation Oncologist” in the Denver magazine’s annual Top Doc issue.